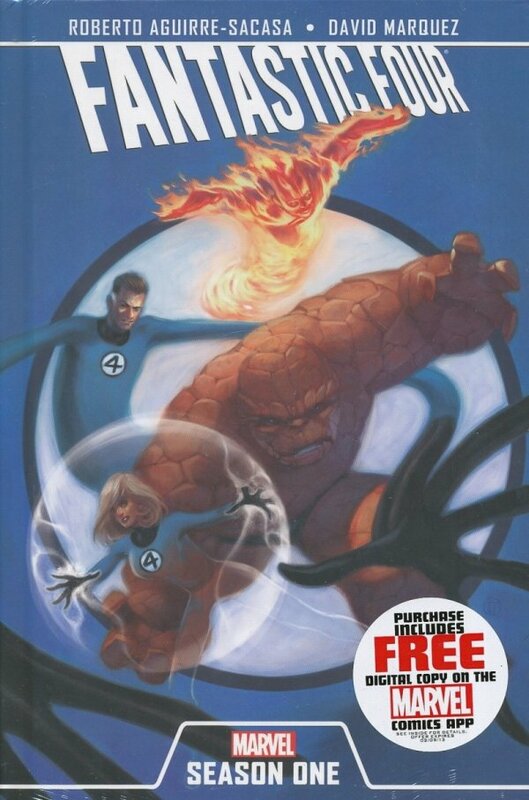 In Manhattan's most famous skyscraper, the Baxter Building, scientific genius Reed Richards hatches a plan that will change the lives of those he loves most - and the very course of human history - in a way no one could've ever imagined. 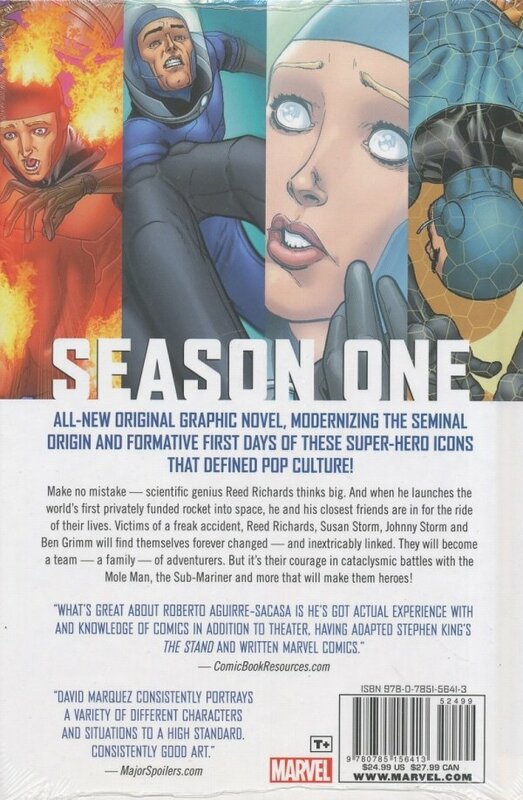 Revisit the story that irrevocably altered comics and pop culture in this all-new graphic novel, modernizing the journey of Reed Richards, Susan Storm, Johnny Storm and Ben Grimm as they travel to the stars - and return with fantastic, devastating results! Plus: Witness the FF's cataclysmic first battles with the Mole Man, Dr. Doom and Prince Namor, the mysterious Sub-Mariner, in a way you've never seen before. You only think you know the story!